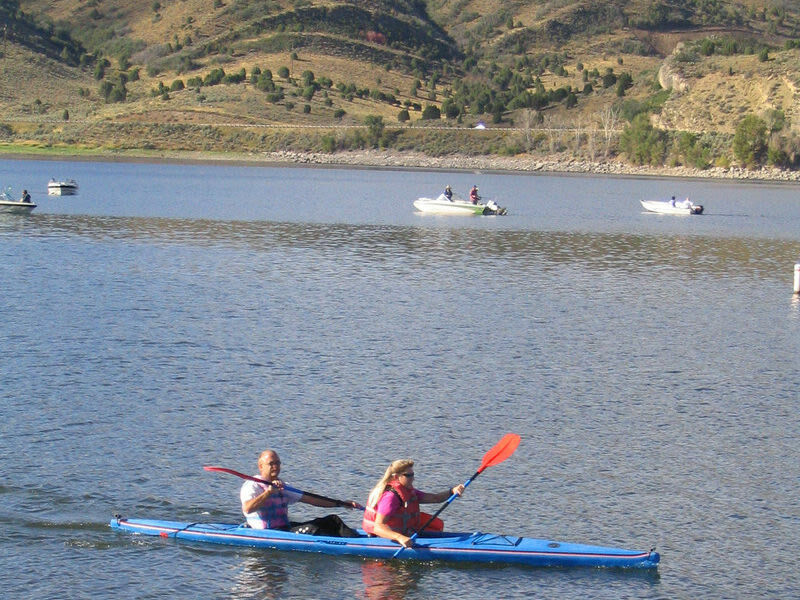 Experience the cool waters of Rockport Reservoir. 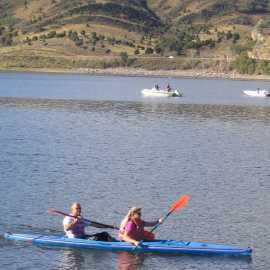 Wakeboard, waterski, canoe or paddle. Anglers fish for bass, perch, and rainbow trout. During winter, ice fish and access nearby snowmobile trails.